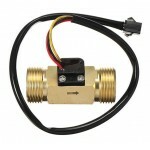 Now easily measure water (liquid) flow in your application using this 1/2" Brass water flow sensor. 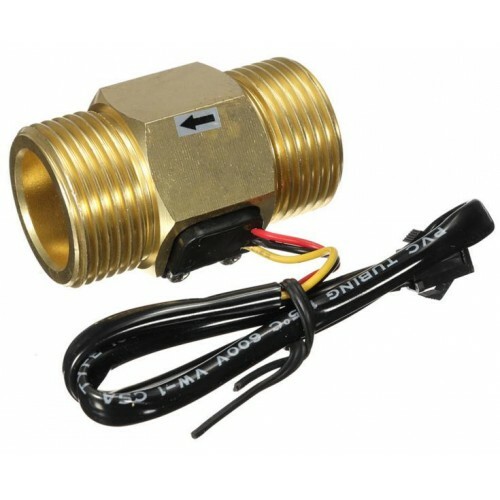 This is good quality flow sensor with brass body and can be used for industrial and commercial applications. 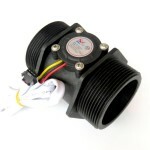 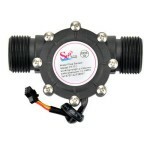 This one inch water flow sensor is used extensively is various types of vending machines.